Pay in small amounts of $18 per month. 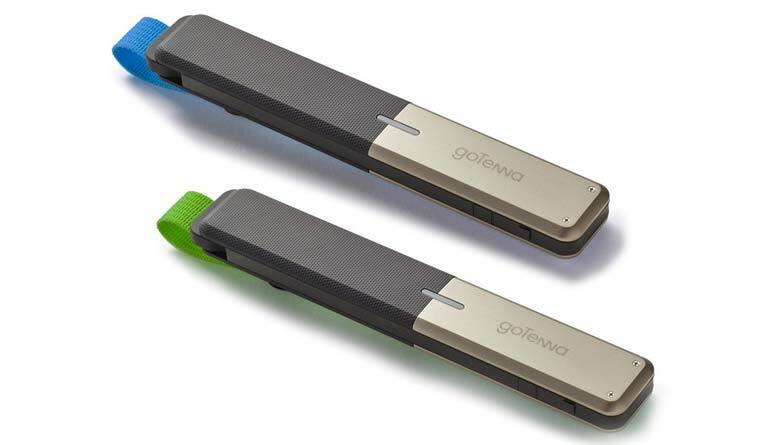 The goTenna is a device developed by goTenna Company headed by Daniela Perdomo and her team. The device development was influenced by the network crush after the 2012 Hurricane Sandy. Many of the residents could not contact their friends and family to ensure they were safe. 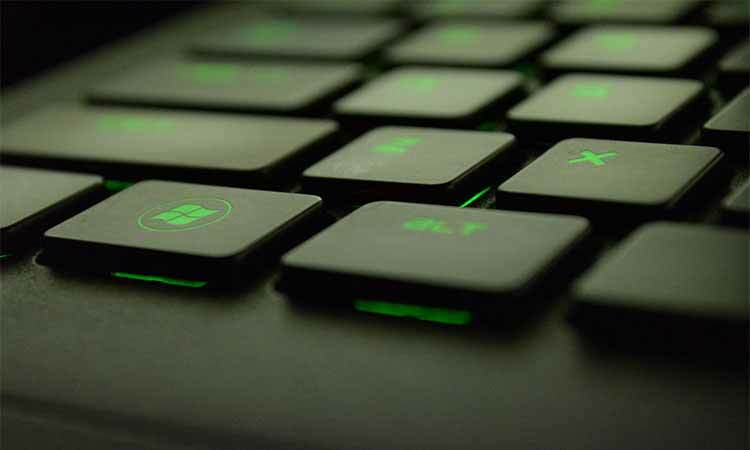 For this reason the developers came up with a device that was completely off the grid.The company guarantees its users that it runs a secure device since the user is given the entire control of the service, end to end. They also point out that the device is highly suitable and a must have for people who go hiking, travelling on a unconsecrated sim card, to concerts and sports matches and during disasters. The device has been awarded a total of 6 awards. The CES award for being the best wireless accessory, Tech for a Better Worldand the Editor’s Choice 2015. Also the Gear of the show award, best ib show GearJunkie award and the GearPatrol 100 award. The general build-up of a goTenna is as follows. Used to activate the goTenna device. Creates the messaging interface that enable syou to communicate to another usernearby. The antenna is made of plastic that is durable and flexible for use. Materials used are water resistant. It’s easy to use with your phone. Installation is very easy and not as cumbersome as most devices. Gives you a green check mark when your text is received by the recipient and a red mark when your message is not received. It is light weight and small enough to fit in any backpack or bag, so you do not have to worry about where to put it. It enables you to send your location, request another goTenna’s location and communicate to other goTenna users in a public channel. The information is not stored anywhere thus you get your privacy all together. The range is overly dependent on your geography. This can be quiet picky for who gets to use the goTenna. When you have no cell coverage or Wi-Fi, activate your goTenna, buy pulling the antenna out. Pair it to youriOS or android device through Bluetooth-LE. You are ready to use. It is suitable for use by anyone. 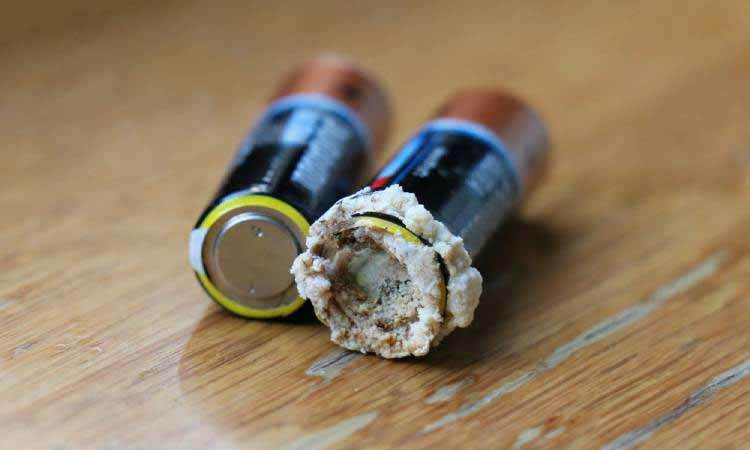 Just make sure it is well strapped to your back-pack or well placed in your bag, as it is small. To avoid misplacing or losing it. For a device used in natural disasters it is safe to say it is the safest device to its users. Poses no threat. Unless by side effect you mean it can be very addictive to use due to its simplicity and no need of a wireless connection or network coverage. Networks can be very unreliable and unstable most of the time. Especially when they unexpectedly crush or go completely off. If you have a goTenna back up plan, the worries that come with using these networks can become trivial. If you are a private-end person who prefers their communication as personal as possible, then this device is a good choice. You get into control of your own communication channel and your conversations are not stored anywhere. Given that device is portable and easy to install it can easily replace your Wi-Fi and network coverage in no time. You just need a Bluetooth connection.